Anti-money laundering regulations are in place to help protect financial institutions from being used in illegal schemes. Although many banks have individual policies in place, countries around the globe have stepped up their efforts to put universal laws in effect. How do these laws stack up around the world? With the United Kingdom voted to leave the European Union, many were concerned about how this would impact financial institutions. 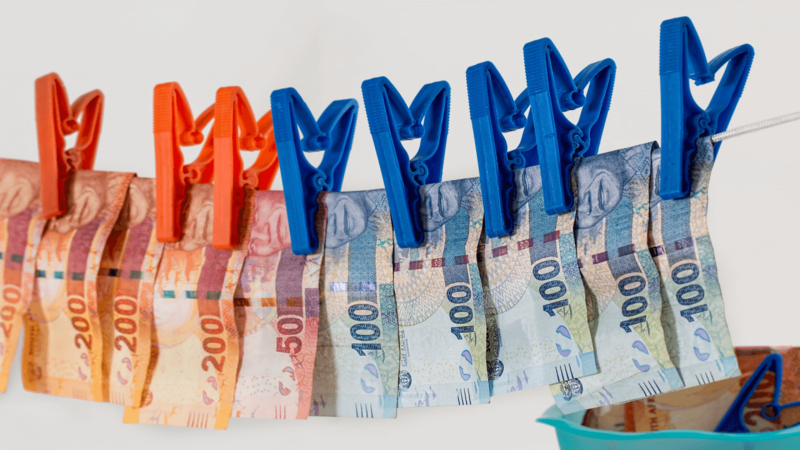 In July 2018, the European Union adopted the Fifth Anti-Money Laundering Directive, otherwise known as MLD5. The United Kingdom indicated that they would abide by these regulations, just as other European countries would. In the United States, firms must comply with the Bank Secrecy Act and FINRA Rule 3310. Curious about how MLD5 and the Bank Secrecy Act compare? Below, we’ll compare AML regulations between the United States and the European Union. Additionally, the regulations restricted the use of anonymous prepaid cards. The hope was that by doing so, financial institutions would not find themselves entering into business with terrorist financing efforts. The regulations also gave new powers to financial intelligence units. For instance, these units can now request and obtain information based on their own research and analysis. No longer does a prior suspicious activity report need to be in place. MLD5 clarified that virtual currency service providers were subject to these regulations, something that was not in place previously. Lastly, MLD5 also called on member states to help strengthen rules. For example, EU member states must maintain a list of public functions in their jurisdiction who qualify as a politically exposed person. States must also establish a centralized database that is accessible to financial intelligence units. One of the most significant problems with AML regulations is ensuring international compliance. Ideally, the United States and the European Union would be on the same page about how to proceed with anti-money laundering. However, the EU seems set on requiring states to provide necessary information to financial institutions, while the US wishes to have institutions report red flags to the government. Recent comments demonstrate fundamental differences. It will be interesting to see, moving forward, if the EU and the United States can get on the same page with their AML regulations. Universal AML regulations protect everyone involved, including both financial institutions and consumers. This is especially the case as businesses grow overseas. Having two separate sets of regulation could pose troublesome for those operating internationally. A global standard would best-suit financial institutions in the long run.